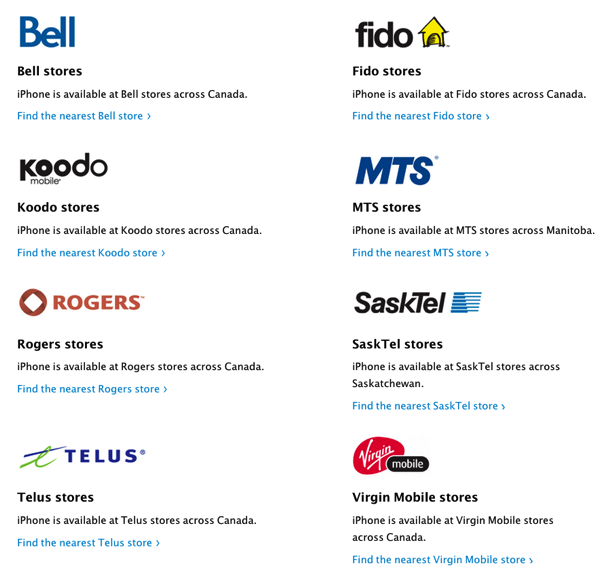 Six of these are owned by three companies (Rogers/Fido; TELUS/Koodo; Bell/Virgin Mobile), then one crown corporation (SaskTel) in Saskatchewan and MTS in Manitoba. No word on two-year pricing has been revealed yet from our carriers. 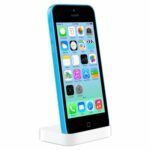 Apple advertised the iPhone 5c starting at $99 on a two-year term for the 16GB model. Outright and unlocked, the device starts at $599 in Canada, which is $100 less than last year’s iPhone 5, but higher than the expectations set by analysts who predicted a price range of $300-$350 outright.